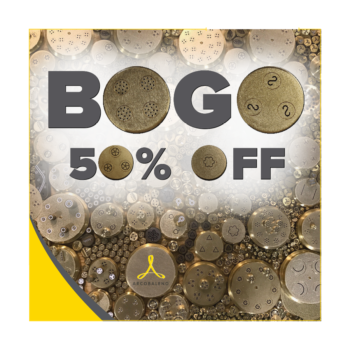 In celebration of National Pasta Month, we will be holding our 4th Annual Buy One Get One 50% off Arcobaleno Pasta Extruder Standard Die Sale. 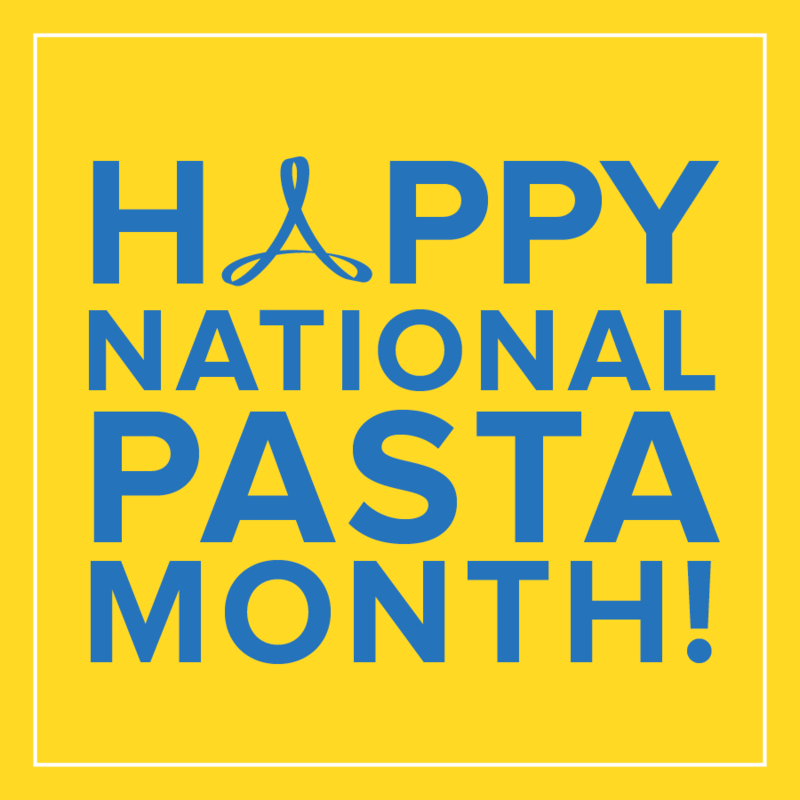 It will begin on October 17th, which is National Pasta Day, and will run for one week until World Pasta Day on October 25th! The Pasta Extruder dies included are ONLY Standard Dies for Arcobaleno Models: AEX5, AEX10, AEX18, AEX30, AEX50, AEX90/90M, AEX130/130M and AMFE50. The Lasagna Die is not included in this sale. There is no limit, so stock up while you can! 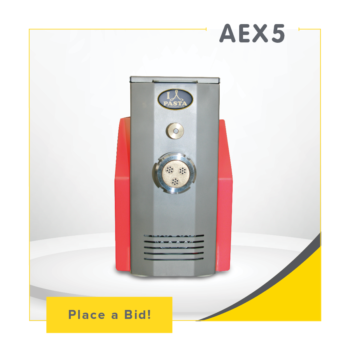 We also are holding our 5th Annual Silent Auction all month long featuring an AEX5 Pasta Extruder Home Model. 100% of the proceeds from this auction will go to Lancaster Science Factory here in our community. For more information about the Lancaster Science factory, visit www.lancastersciencefactory.org. Click the image “Place a Bid!” to view the Auction and make a bid! !